We have developed bespoke tools for the fabrication and characterisation of liquid crystal cells and devices for research and development. Our standard, core modules can be customised further, depending on the requirements. We also offer a liquid crystal cell and device characterisation service in our lab for researchers in academia and industry. The following short video presentation highlights our LC tools. 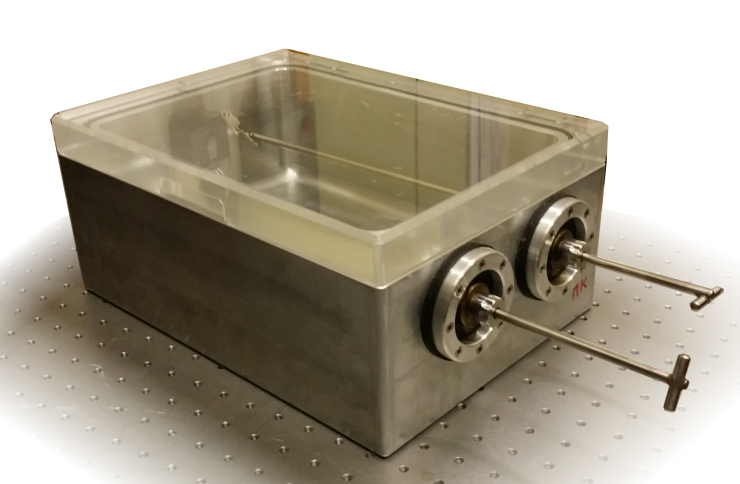 Compact, all-in-one device measuring elastic and viscosity parameters of nematic liquid crystals (LCs). 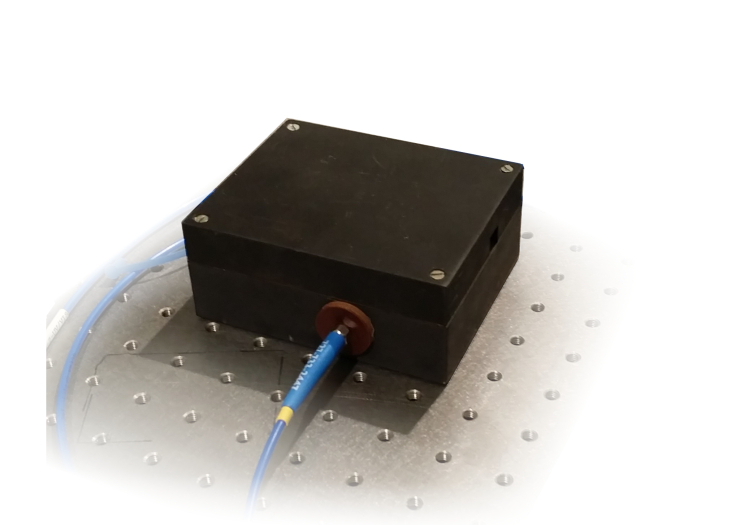 Provides wide area optical quality and uniformity analysis of LC devices. 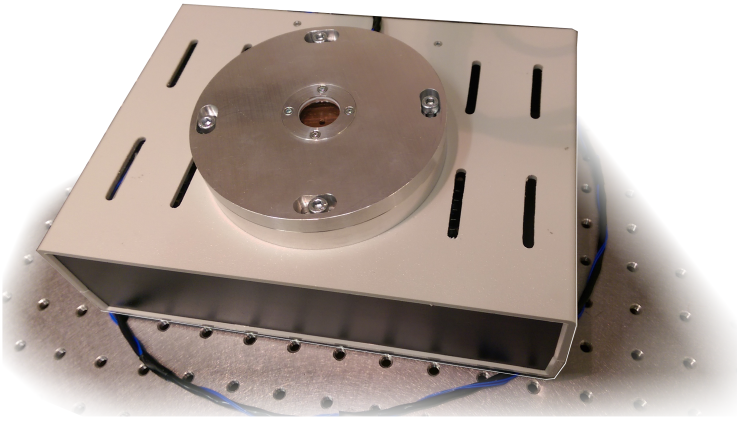 Sample holder with thermal control enables measuring LC properties in a wide temperature range. Easy-to-operate graphical user interface controls the measuring apparatus and performs the data analysis. Standard LC cells or unique already encapsulated LC hybrid samples can be characterised. 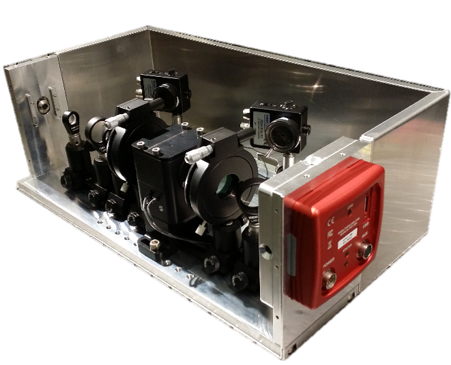 Operates with a fiber coupled laser so that a variety of laser wavelengths can be used – chosen depending on sample requirements. Software and the associated code can also be ordered as a separate item. 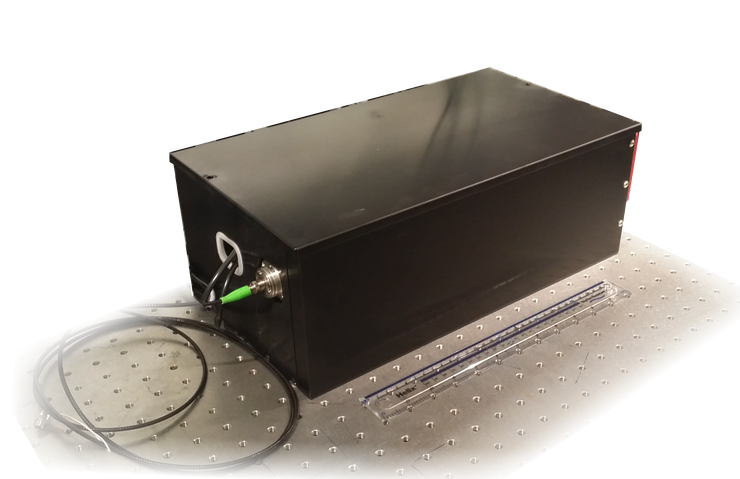 We have developed a computer controlled microscope hot stage for liquid crystal research. 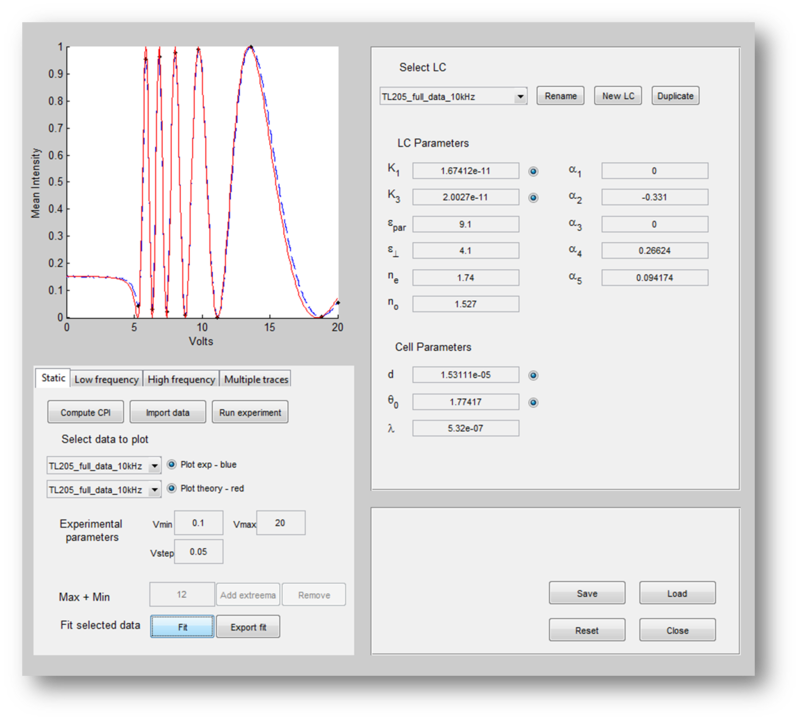 The original software allows you to control the temperature of the samples with high accuracy. The hot stage has top and bottom dual pane windows for optical observation and imaging. 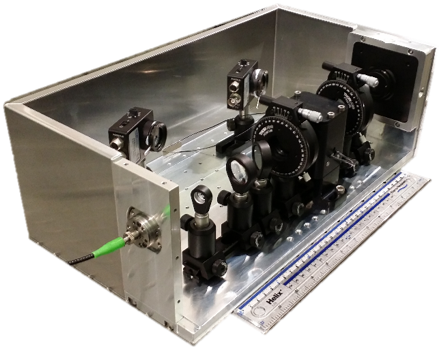 Vacuum chamber with integrated manipulators for filling of liquid crystal samples that require vacuum conditions; optional hot stage can be included.